Olympic contestants and weekend riders alike are discovering equestrian Pilates has huge benefits in developing their riding performance. Equestrian Pilates addresses the importance of suppleness and balance in the world of horse riding and offers riders at all levels of expertise a fitness regime tailored to their sport or hobby. Pilates studios in rural areas are now beginning to run specialist classes which focus on exercises which develop improved riding skills. Riders are looking for ways to tone up and improve their riding posture, in short to sit better in the saddle. 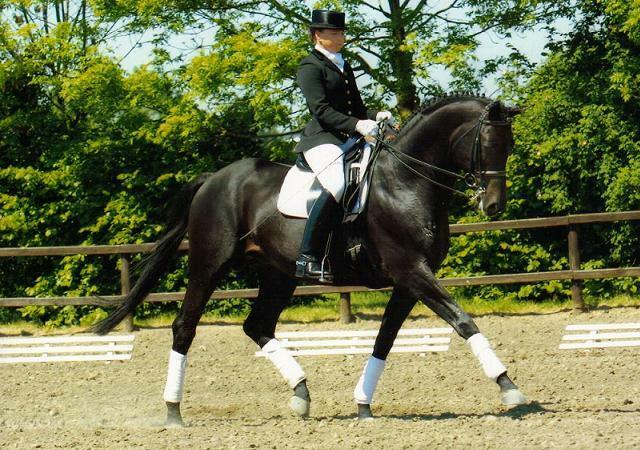 It is the fitness of the rider as well as the fitness of the horse which will yield benefits in a riders performance. The pilates exercises being developed are to help equestrians focus on core stability by improving the muscles in the stomach and lower back. This allows them to optimise their positioning on the horse and allows the horse and rider to work together. A DVD featuring twice winner of the European Young Rider of the Year, Gemma Tattersall has been launched recently. Gemma’s Pilates instructor is Mary Thornton and together they take their students on a fascinating journey assessing and managing their common riding faults. This form of pilates is changing the face of fitness for many riders and bringing with it an accelerated ability to recover from riding injuries.